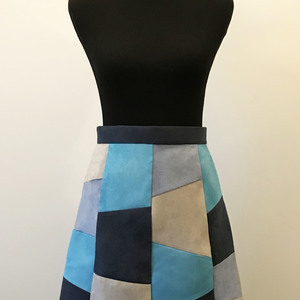 I’m continually challenged and inspired by the projects my students present, and putting together a dress in a recent class was a fun journey. 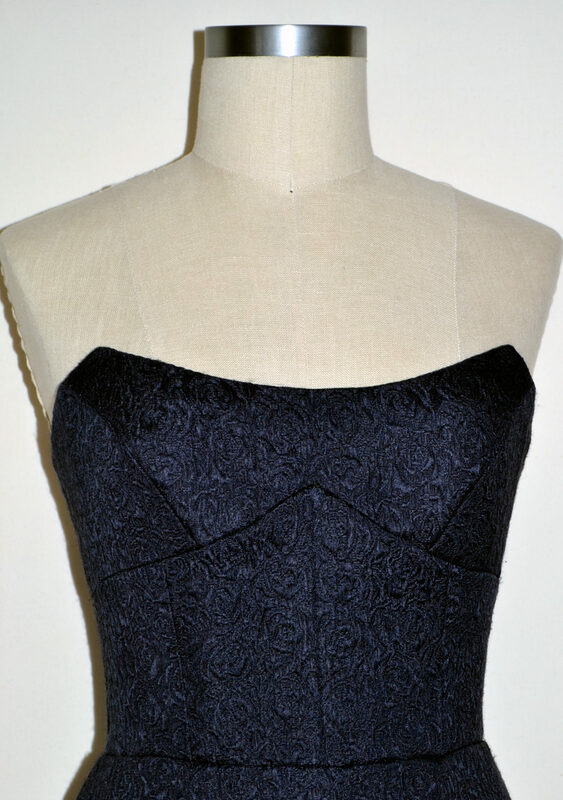 My student, Norma Loehr, decided to make a strapless dress using a charming little Burda design (03-2010-107) in one of my favorite fabrics–an inky navy blue silk/wool jacquard. Clearly, it needed boning, but it also needed support over the bust that wasn’t quite as structured. 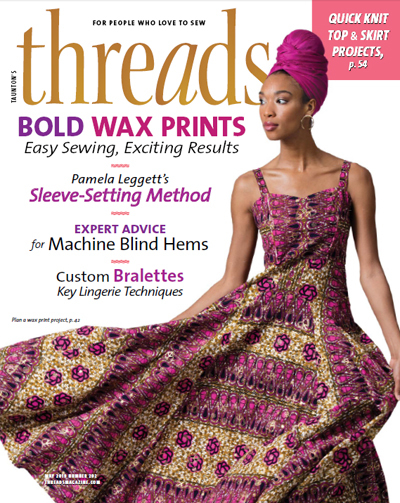 The dress seamlines are quite pretty, and we wanted to highlight them in a gentle way. I suggested using horsehair and sent Norma off to the local chain store. I figured she’d come back with a roll of the flimsy stuff that’s usually sold, but to my surprise (and delight), she came back with a yard of 1-in. wide horsehair–just enough for what I had in mind. 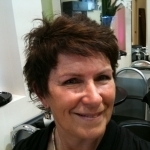 I should mention that I figured the treatment would be of particular interest to Norma who is a trained patternmaker. She formerly made custom bras and has now distilled her knowledge into her all-new book, Demystifying Bra Fitting and Construction. For those of you who are interested, her company is called Orange Lingerie. But I digress…back to the work in progress. 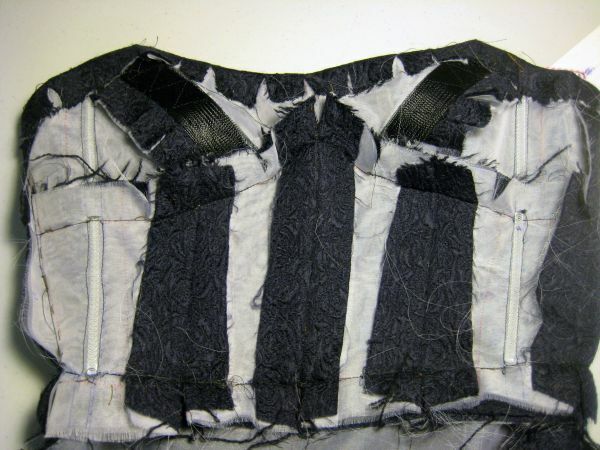 There’s lots going on inside: traditional spiral steel boning, including some that spans two garment sections; silk organza selvages used as stay tape along the top edge, and the horsehair use to support the bra cups that is visible, too. A closer look at the stay tape. 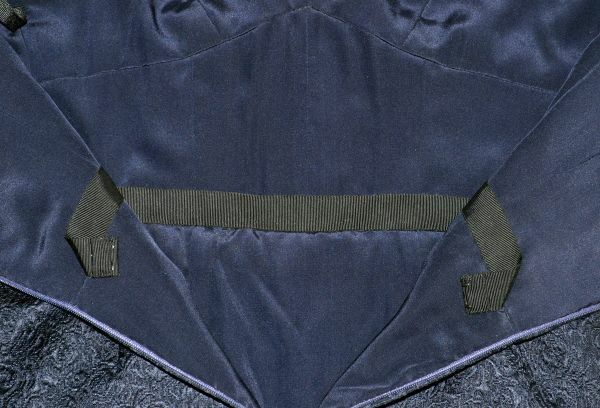 The top edge was machine stay–stitched, and the stay tape is hand basted along that line, following the curve of the bodice’s top edge.click to enlarge A little more stay tape along the top side of the bodice. 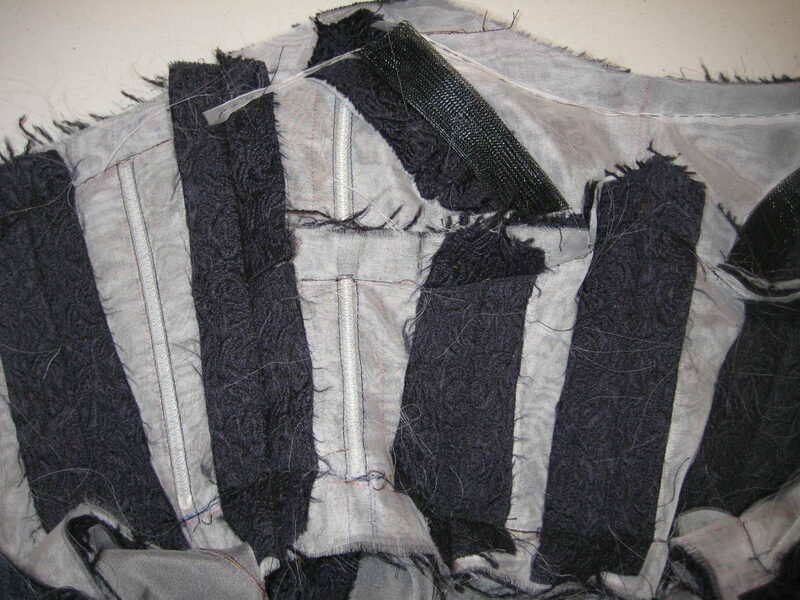 The boning channels were formed by simply stitching parallel lines through the two organza layers used as underlining. 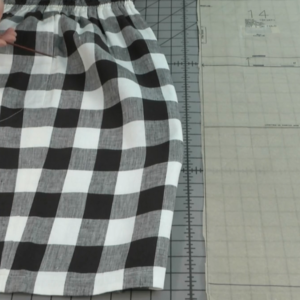 To make one boning piece travel through an organza seam allowance we made a tiny slit in the top layer of the organza below the seam allowance, right along the seam line, then we cut tiny slits in the seam allowances, slid the boning through it. Next, we made a slit in the top layer of organza in the adjoining piece, and slid the boning back into the channel above the seam allowance. 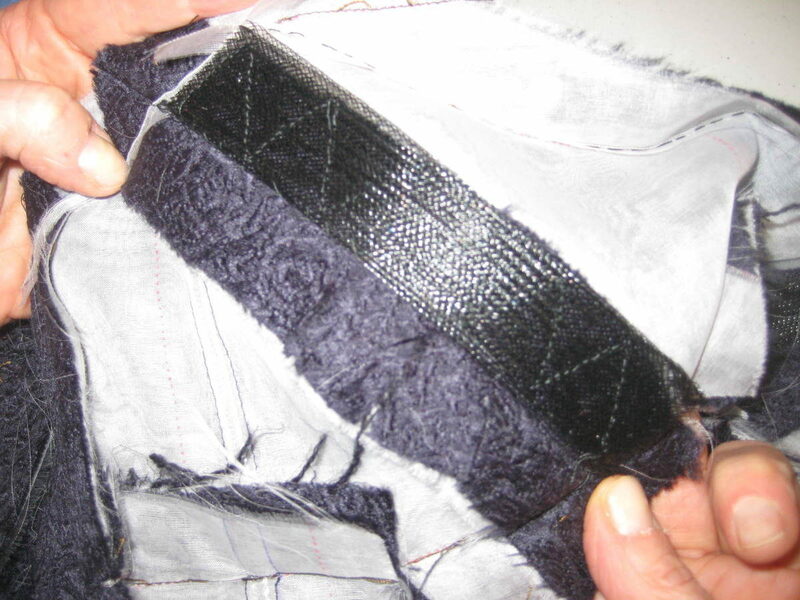 We could have run it over the seam allowances, but that would have lifted the boning away from the fabric. And the closer it is to the fashion fabric, the more effective it is. Here is the boning, including the piece that spans two sections. I cut the horsehair into 6 pieces–3 per side. Each set of 3 layers was zigzagged together, giving the perfect amount of bendable strength to support the dress’es cup section. 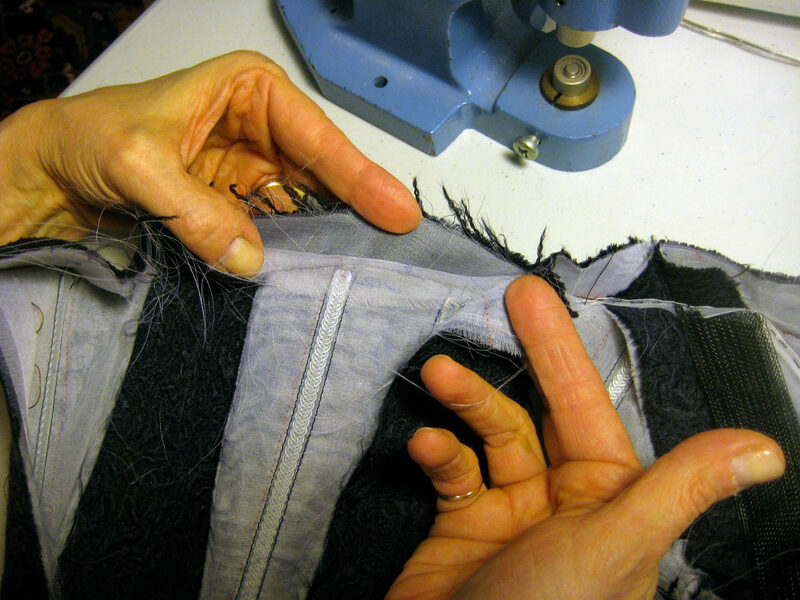 The horsehair is placed right along the seamline, and gently basted into place. It really didn’t need much encouragement to keep it there. 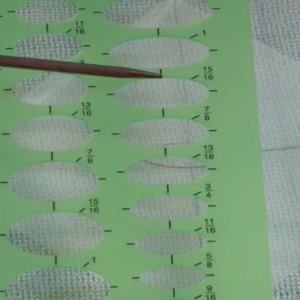 The horsehair mimicked the curve of the seamline. Although the shaping that horsehair gives is less rigid than spiral steel boning, it is still perfectly effective in this case. The top edge of the bodice folds down, to keep the horsehair in place, and pad its sharp cut ends. 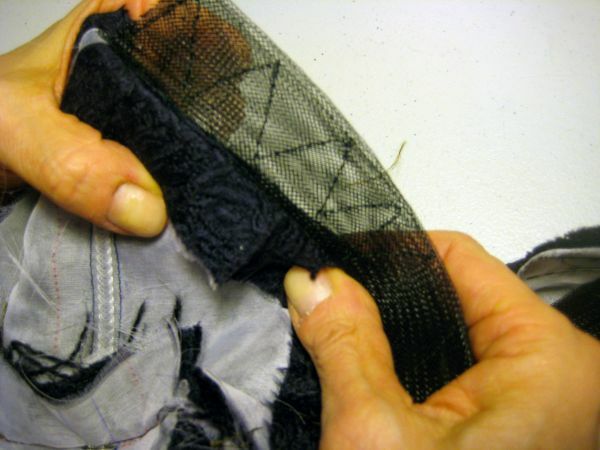 The little bits of nylon can work their way through fabric and are awfully sharp. 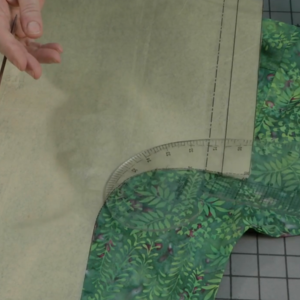 The bottom seam allowance is folded up. 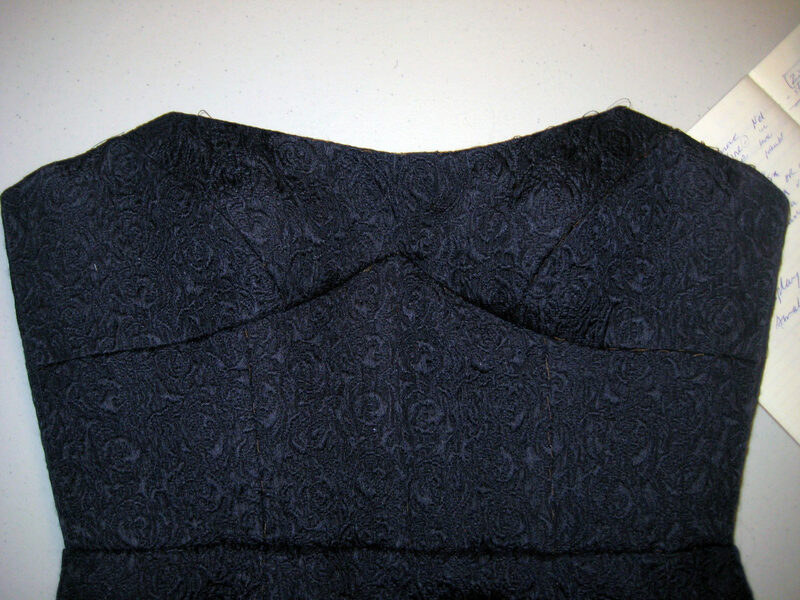 Here is the inside of the bodice. The seam allowance of the top edge is catch stitched to the underlining to hold it in place. Here is the finished bodice. Here, Norma models the bodice. Here, you can see the inside of the dress. 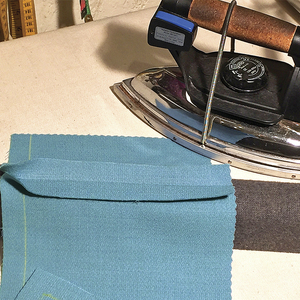 It is lined with silk crepe de chine with a grosgrain waist stay. 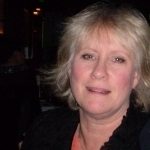 My thanks to Norma for her fine work and willingness to be a part of all this! 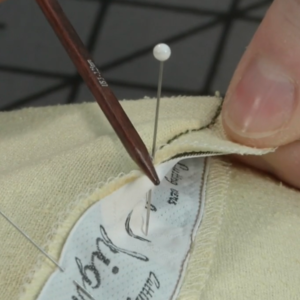 Have you applied this technique to your garments? If so, which one(s) and how did they turn out? How to Pretest Pattern Changes with "Minipats"
Wow! That is a stunning dress; it's just beautifully constructed and finished. Thank you for sharing it with us. LOL! I'll inform Mr. King. Thanks for your support!!! While this garment is completely out of my skill set (not to mention my figure!) I so enjoyed seeing the remarkable process involved in producing something so stunning. Thank you so much for sharing. Beautiful construction and what a great new skill for the bag-o-skills. Thanks for so many pictures but I would have liked to see the lining added. Was it hand stitched to the top seam allowances? A photo of the finished inside and the grosgrain waist stay would have finished it off. 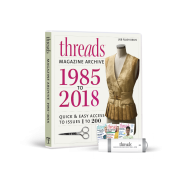 I have used horse hair braid on the hems of Satin Wedding dresses and boning in bodices but the use of the wide braid on the bodice is a very good idea. Horsehair can be a boon or a curse; sometimes it's hard to decide which! Did you either "stretch" or "compress" (i.e. push the ends toward each other) when applying? I find the malleability easily flattens or bulges the garment, but on a bustline, one could have desired either. This is out of my skill also but beautiful and very interesting. Thank you for sharing! Wow! The work inside this dress is so skilled. The garment is beautiful. Thanks for the clear instruction. Add this to the list of reasons i am a Susan Khalje fan! 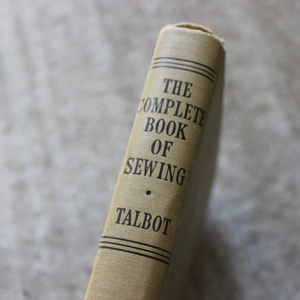 Beautiful garment and superb instruction. 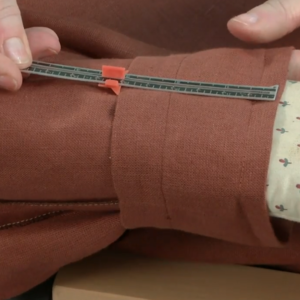 I would also like to know whether the lining was hand or machine attached, as well as how the waist stay was attached. Thank you for sharing this information! The lining was indeed applied by hand - there's really no other way it could have been inserted. 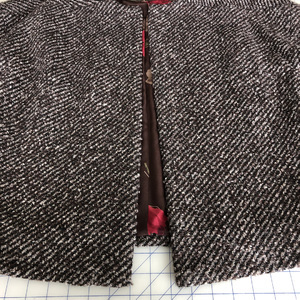 The top edge was staystitched, then it was pressed along that line (to set the curve - pressing it first eliminates cave-ins where the clips are) - and then clipping, then it was sewn to the fashion fabric with a fell stitch. 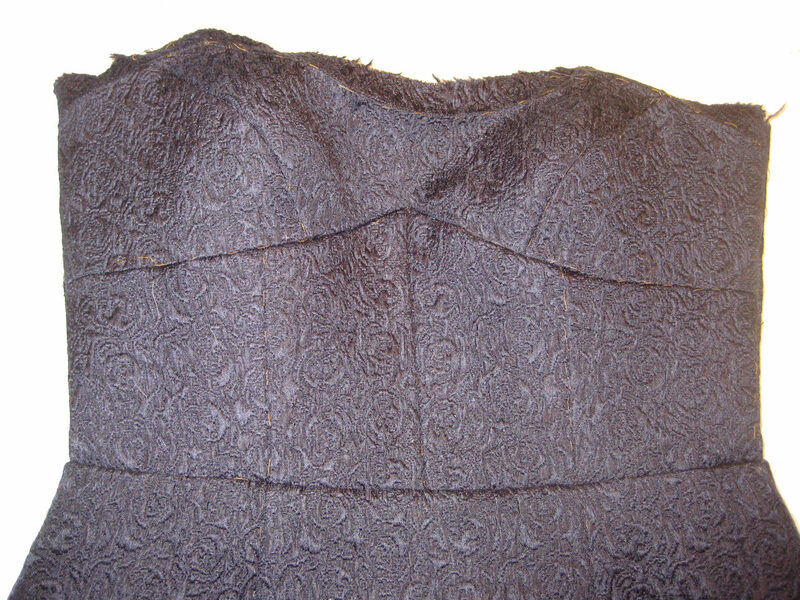 Finally, it was understitched by hand with prick stitches about 1/2" or so below the top edge. 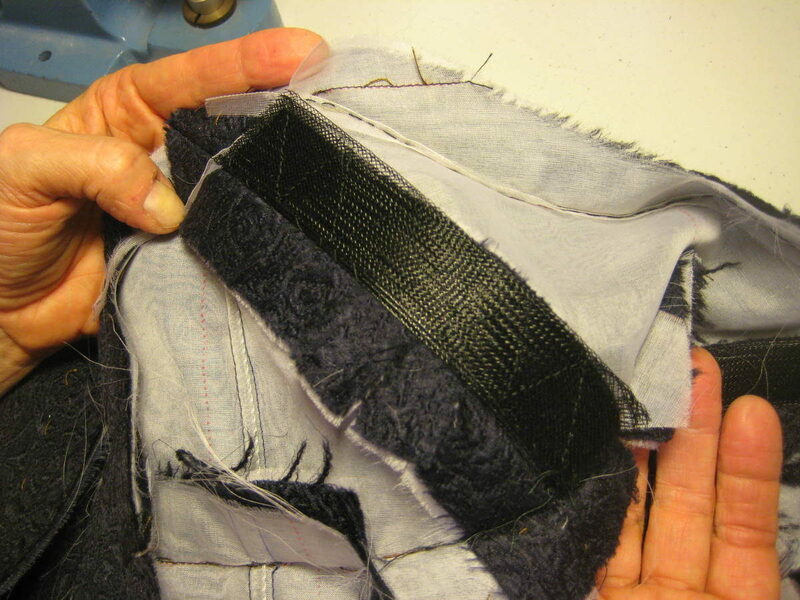 The grosgrain waist stay was sewn in by hand, too, tacked along its bottom edge where the boning channels were. It fastened independently, of course, with hooks and eyes, carefully oriented so that they didn't dig into Norma's waist once they were hooked. Re. the horsehair, yes, it does have a mind of its own! 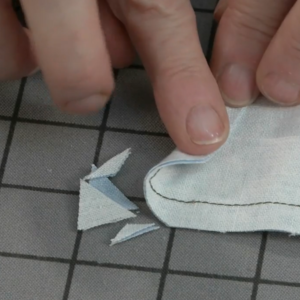 We cut it into lengths - 6 pieces, 3 per side - so as to avoid dealing with folds. We didn't compress it particularly - and of course that stitching on it helped control it (and keep the layers together). It pretty much behaved when it was placed against the fabric - there's a gentle curve there, but it didn't need much encouragement. 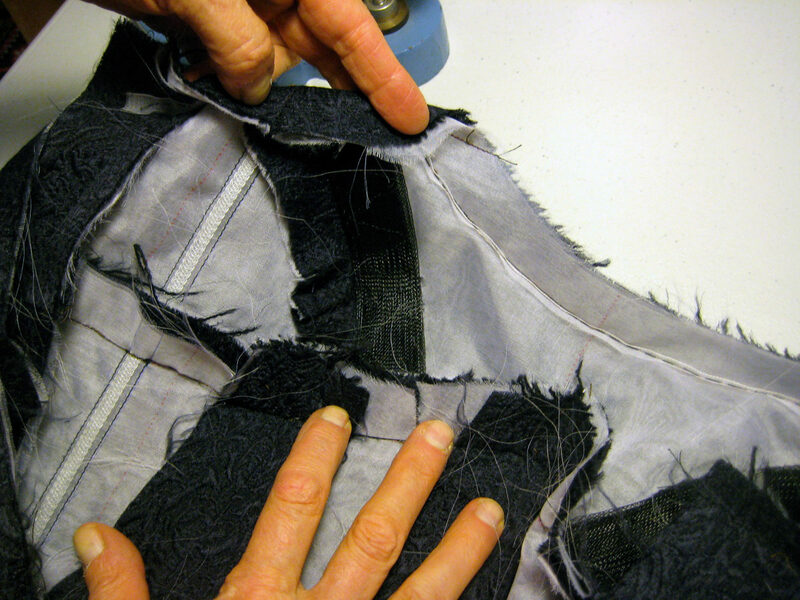 And its rough edges were buffered by all the layers of fabric. This is so perfectly timed! I'm working on my wedding dress at the moment and my pattern has similar style lines (princess + empire). I find that my cotton batiste corselet is rippling over the bust princess lines where the (interlined 4 ply crepe) outer shell does not. It could benefit from some gentle shaping support such as this however I'm reluctant to add horsehair to the corselete for fear of poking and bulging. Would you suggest something else such as bias cut med/heavy organza instead? BTW: I just bought Norma's book and it is fantastic! This is perfectly timed… I am working on my wedding dress** at the moment and my pattern has similar style lines (princess seams + empire). My cotton batiste corselet is rippling a bit at the princess seams over the bust yet the 4 ply crepe outer shell is not. I think the corselet could benefit from some gentle shaping; however I am reluctant to use horsehair for the above mentioned poking. Would you suggest something else such as bias cut med/heavy organza? 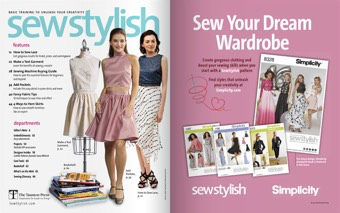 **Your Couture Wedding Dress book has been a big help! Btw; I bought Norma’s ebook and it is fantastic! 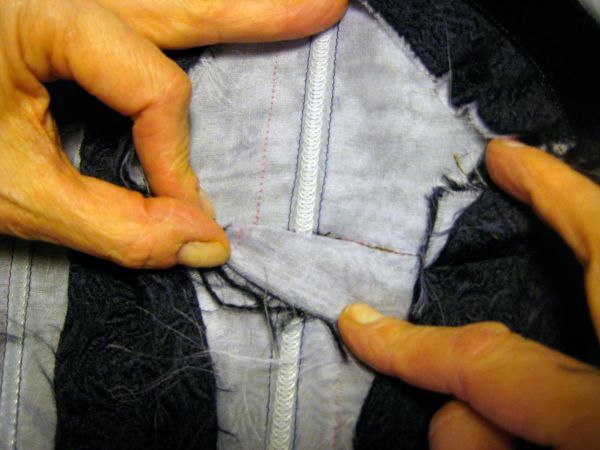 "We could have run it over the seam allowances, but that would have lifted the boning away from the fabric. And the closer it is to the fashion fabric, the more effective it is." What a valuable hint!! I do a lot of sewing for period reenactment folks and use tons of steel boning. Thanks for this great tutorial! Norma, a beautiful job, you look great in your dress! This is a beautifully fitting and constructed dress - congratulations Norma! I am in Australia and am a little confused by the term 'horsehair' braid. 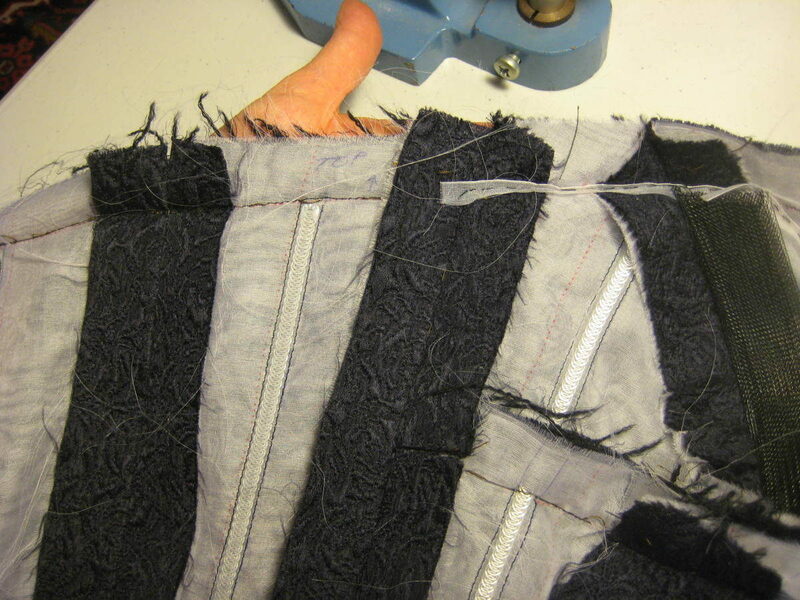 Horsehair interfacing is an old tailoring interfacing that did actually contain horsehair! 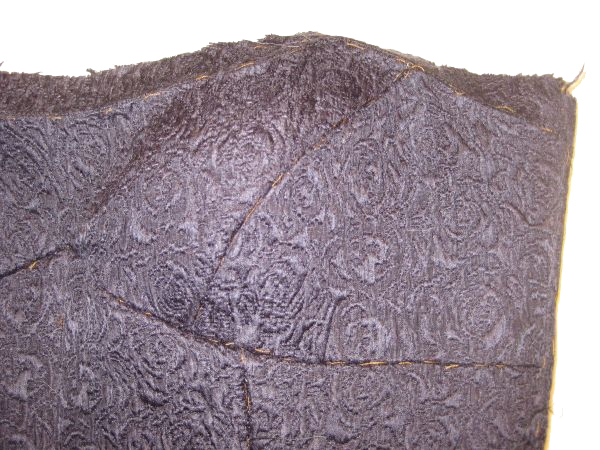 It was used in jackets and other tailoring applications. The modern version of it does not have horsehair in it, but is a coarse cotton/linen blend in a gray color. What I see in these pictures looks more like what we would call 'crinoline.' 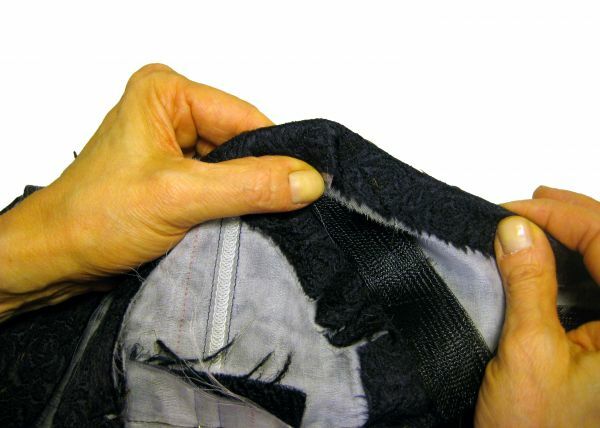 It comes in narrow braid form and is made of nylon. It is an open mesh product that can be either stretched out wide or pulled narrow depending on what you want. Susan, is this what has been used here? I want to buy the right product! 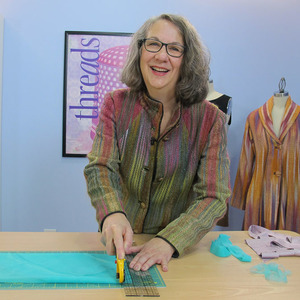 I am a made to measure dressmaker always on the lookout for better ways to do things and am wanting to learn more traditional couture methods. Thanks for the post! Hi, forgot to ask about a book version of Norma's book. I've just checked Amazon via the link you gave Susan, and it seems there is only a Kindle version available. i am more interested in the hard copy book version. Is it available? Thanks. Yes, it is the nylon braid that's fairly flexible - it can be as narrow as 1/2" and as wide as 4" or so. I was somewhat surprised that Norma found this 1" variety in the local chain store - they generally only have the narrow one that comes rolled up in a package (which would have worked, also, but I was much happier with this one). As for a hard copy of the book, that's a question for Norma! Thank you everyone for your compliments on my dress! Susan is *such* an amazing teacher. I would never have come up with these innovative construction techniques on my own. Now they are in my "bag of tricks"! To answer user-1131611, I chose to offer the book in ebook format only so it could reach as many people as possible at a reasonable price point. 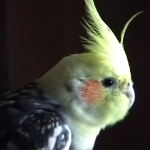 In addition to being available on the Kindle, the book is instantly downloadable to your computer, IOS, Android, Windows or BlackBerry device using the free Kindle app available at http://amzn.to/11hddEF. Thankyou! I've just realised that I didn't sign in when I posted my comments - I am user 1131611. Thankyou Susan - I will look out for the braid. 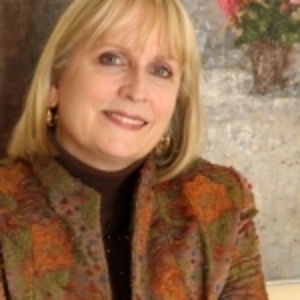 And thankyou Norma - I have just downloaded the free reading app to my computer and bought your book! Easier than I thought! Awesome. Would love to have been there and watched this done firsthand. For those of you were interested in the finished inside of the dress, there's now a photo of that at the every end of the post - you'll see the silk crepe de chine lining (put in by hand) as well as the grosgrain waist stay. Great technique. Custom dresses should always look stunning but at the same time be comfortable to wear. Bringing up Hair Canvas...I have been searching for the original stuff for use in hat construction. I did finally find it. The Real Hair Canvas is made by Pellon now and also referred to as Acro. It is #HC110 and #HC120F There is different mixes of the contents of the haircanvas fabric out there, so read it first to make sure you have the one you want. Sometimes you know what you want and nylon webbing or pellon craft weight is not it. Good luck in all your endeavours. What a lovely dress.I stumbled onto using horsehair in desperation when making my daughter's very low back bias cut wedding dress.It tensioned the whole back edge.In this instance my lifesaver. I like the way you have sewn a few layers together to increase support around the breast area, and so beautifully finished. I love this article! There dress is gorgeous! I am a bit confused though. 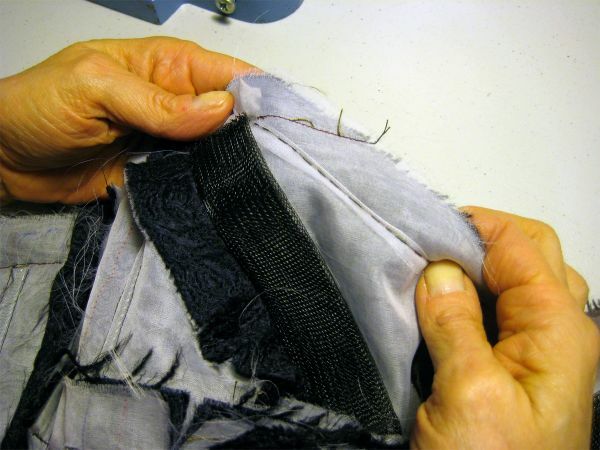 When and how did you stitch the channels for the boning in the two layers of silk organza underlining? 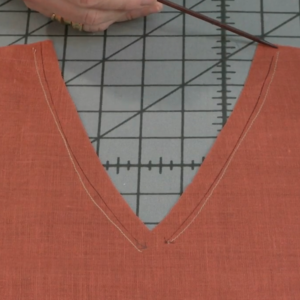 I'm assuming it has to be done before the garment fabric and the underling layers are basted together. 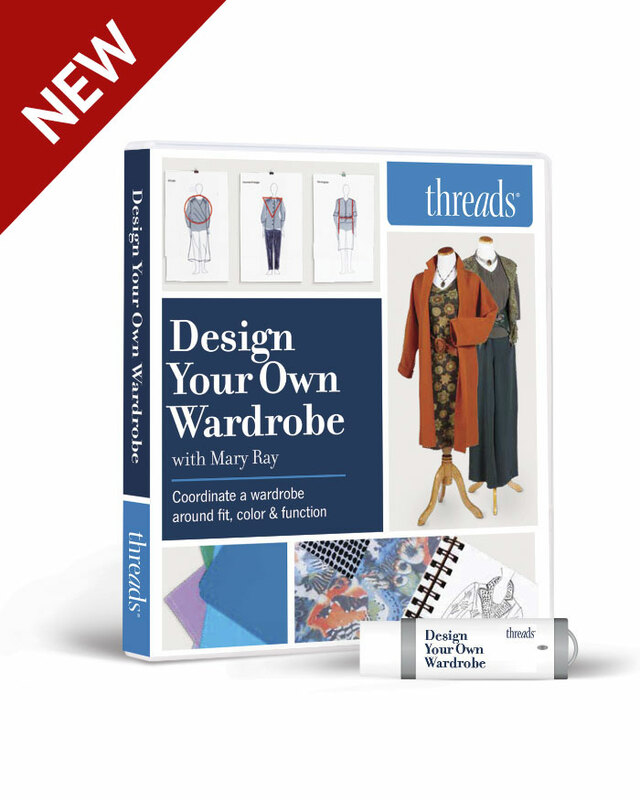 This is stunning and exactly the kind of tutorial I needed for a dress I'm making! I'm just curious -- does Norma have any tips for adjusting the cups in this dress for bra size? (I just downloaded her book on my kindle and will search for strapless construction tips!) Thank you for posting! 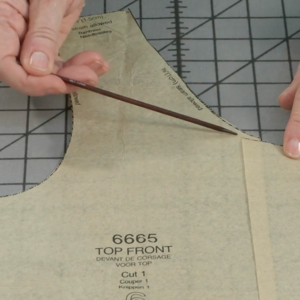 This is stunning and exactly the kind of tutorial I needed for a dress I'm making! 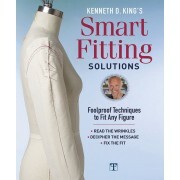 I'll have to download Norma's book on my kindle and see if she has any tips for strapless bra construction! Thank you for posting! 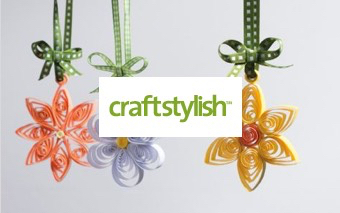 I followed a class from you on craftsy and I start following a new one. All to learn as much as possible about making the best couture garments, I love it and I'm so uncredible inspired :D.
This articel has inspired me, but I also have a few questions. I see you using metal boning, but you not place them over the seam allowances. Where do you place them? I'm making weddingdresses, so the soft satin is very shining through. I know that I could add flanel inside (and I think that will be a great solution ;) ), but I don't know what the rigth places are for the boning. Especialy for strapless garments. Could you tell me where you place them and why?